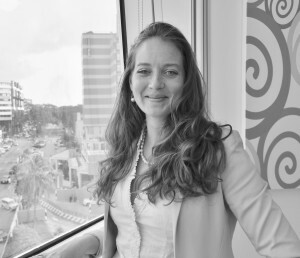 Anaïs joined Focus Ventures in late 2016 as a Consultant. Over the years, Anaïs has developped tremendous skills in business trend transformation such as “Digital transformation”, “e-services”, “open innovation transformation”, “business intelligence” working with global multinational companies in several industries including oil and gas, luxury, and business Intelligence. in multicultural environment, in Europe, and West Africa. 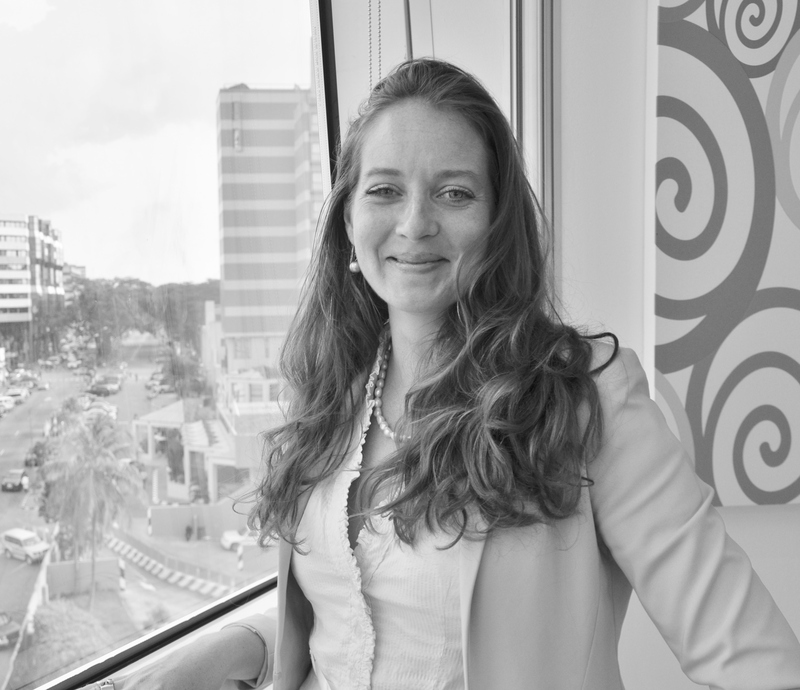 Anaïs holds a Master’s degree in International Strategy Affairs (Europe). She is currently preparing an Executive MBA at Lagos Bbusiness School in Nigeria.